Apple is reportedly planning to bring its 5G iPhone to market in 2020 using Intel’s 5G modem chip. Furthermore, reports claim the Santa Clara, California-based company will be the sole provider of iPhone modems. Currently, Apple uses Intel modems for its 2018 lineup, the iPhone XR, XS and XS Max. Intel is working on an 8060 chip for use in prototyping and testing the new iPhone. Following that will be the 8161 5G chip that will use Intel’s 10-nanometer process to increase transistor density for improved speed and efficiency. However, Apple is allegedly unhappy with Intel because of heat issues with the 8060 chip. Because of the way 5G works, the modem chip has to do some heavy lifting, meaning higher-than-normal levels of heat. The problem affects battery life too. Yet these issues aren’t severe enough to drive Apple back to Qualcomm, according to reports. Instead, Apple allegedly held talks with MediaTek about potentially supplying chips. MediaTek is “Plan B” however, as Intel still has between a year and a year-and-a-half to solve the problems with its chip. 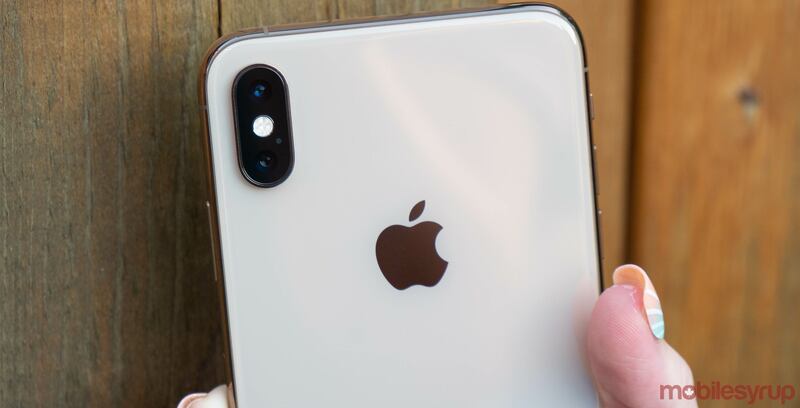 Despite plans for Intel to supply all the modem chips for the new iPhones, Apple is reportedly distancing itself from the company’s Wi-Fi and Bluetooth chips, planning to use other chips in the 2020 models. It’s not clear why Apple is doing this. It could be trying to move to an in-house solution for Wi-Fi and Bluetooth. Alternatively, the company could be hoping to avoid a repeat of connectivity issues seen in the XS and XS Max. Regardless, we could see an Intel-exclusive 5G iPhone in 2020 and Apple will likely be the “main volume driver” for the 8161 modem chips.